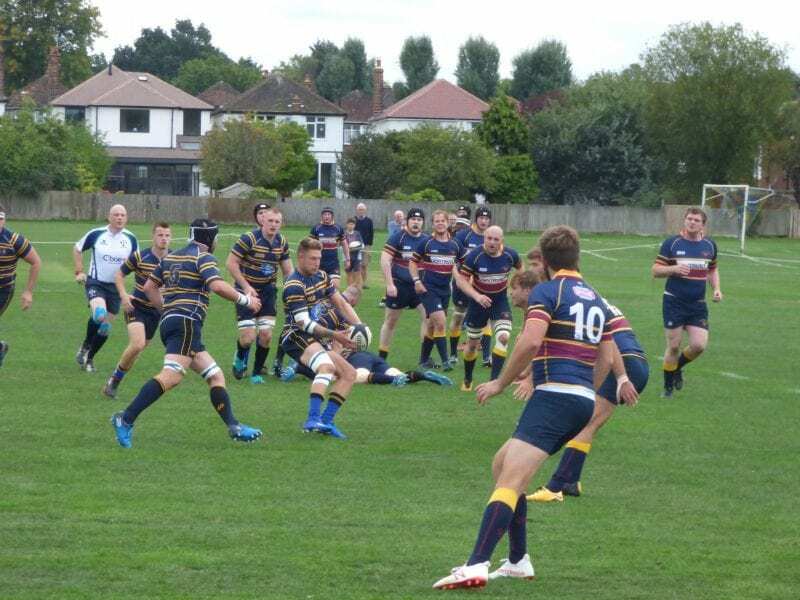 On an ideal afternoon for rugby, Colfes powered their way past Thanet Wanderers lion-hearted defence to record nine tries in an ominous display for the other sides in London 2 (SE). 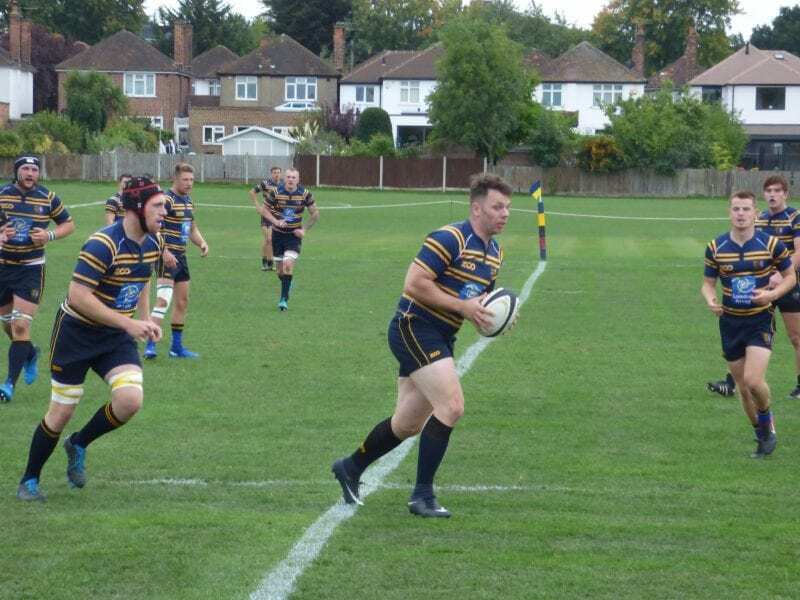 There was an unfamiliar look about Wanderers squad with only four remaining from the team that started against Crowborough in the final match of last season. 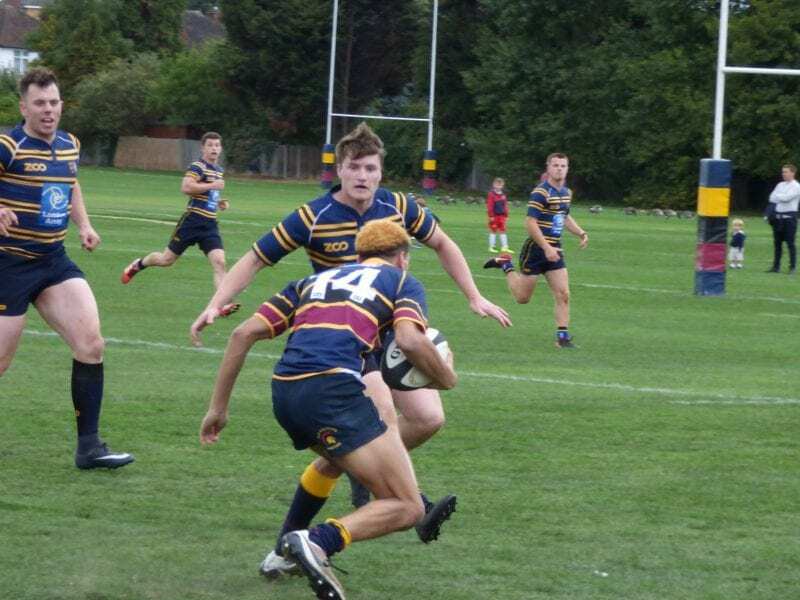 There were league debuts for Kamil Wiecascek at tighthead, and Jackson Perry at full back as Sam Rolfe got the game underway down the slight slope with a light breeze at his back. 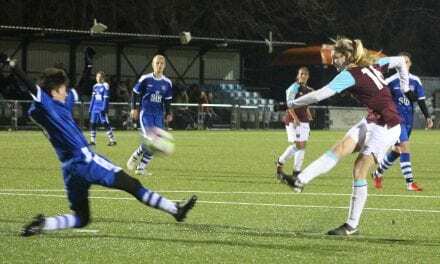 Two early penalties to OCs set up a well practised move through the 10/12 Channel to the posts and Wanderers trailed 7-0 after a lively first five minutes. 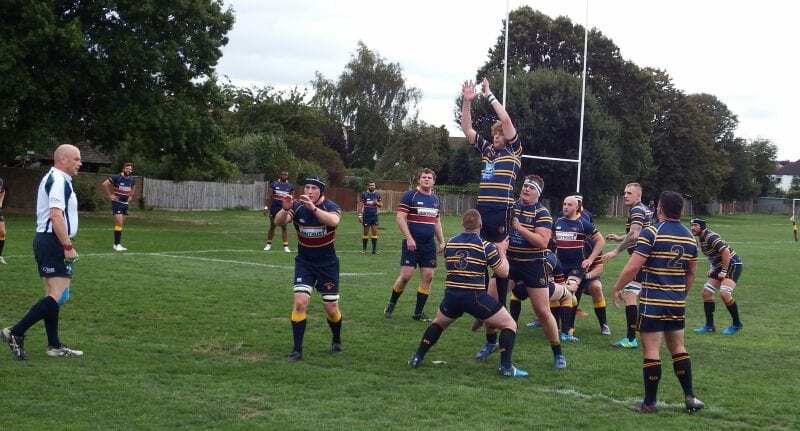 Rolfe’s good deep restart led to fine work at the breakdown from Wanderers flankers Toby Rayleigh-Strutt and Matt Short which drew a penalty that Rolfe duly converted from around 25 metres for 7-3. 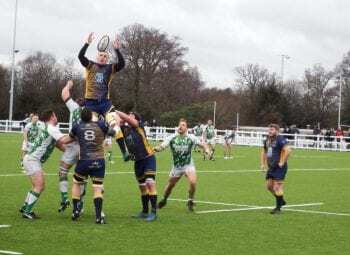 A penalty to OCs on the quarter of an hour mark led to a smart line-out and the power of the pack did the rest for a 14-3 lead. 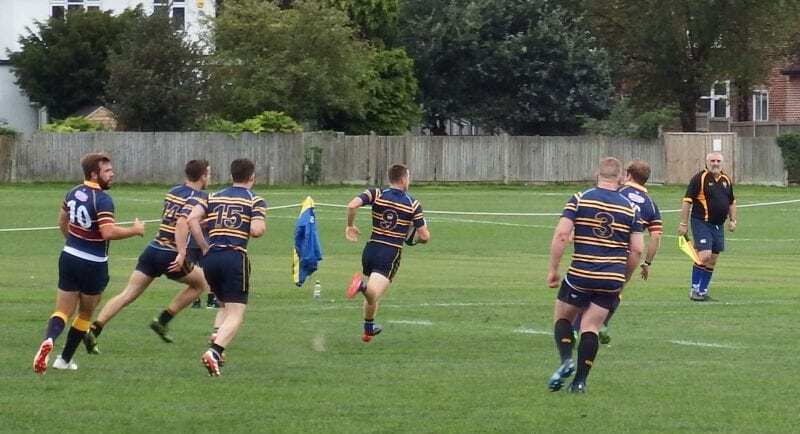 David Lemon now set up Wanderers first try of the season as he burst clear before finding REECE HOUGHAM in support and the eighteen year old winger’s great finish down the left flank brought the score back to 14-10. 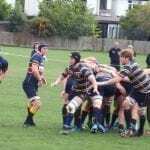 Wanderers defence was firm at this stage with full back Jackson Perry and Henry Mirams offensive tackles particularly effective. Alex Veck replaced Dave Lemon at the break to make his first team debut. 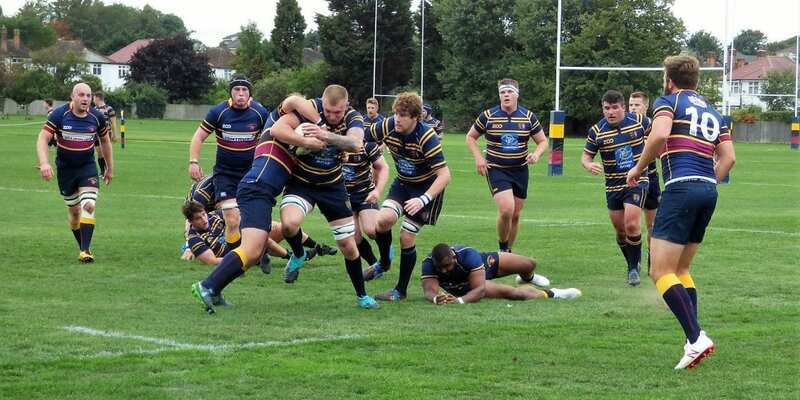 An early penalty and an exciting Hougham break held promise but despite some good delaying defence OCs scored twice within the first eight minutes of the half to make it 42-10. 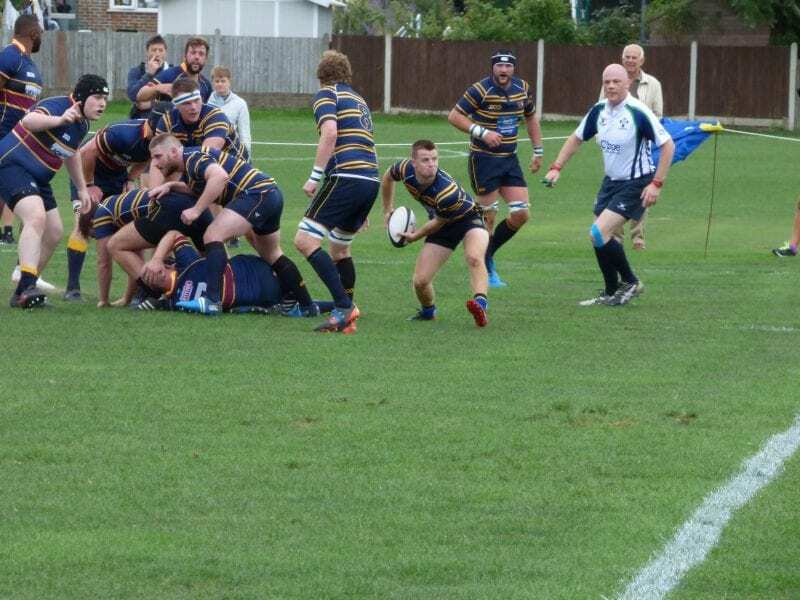 Rayleigh-Strutt limped off with debutant Regan Doody replacing him. 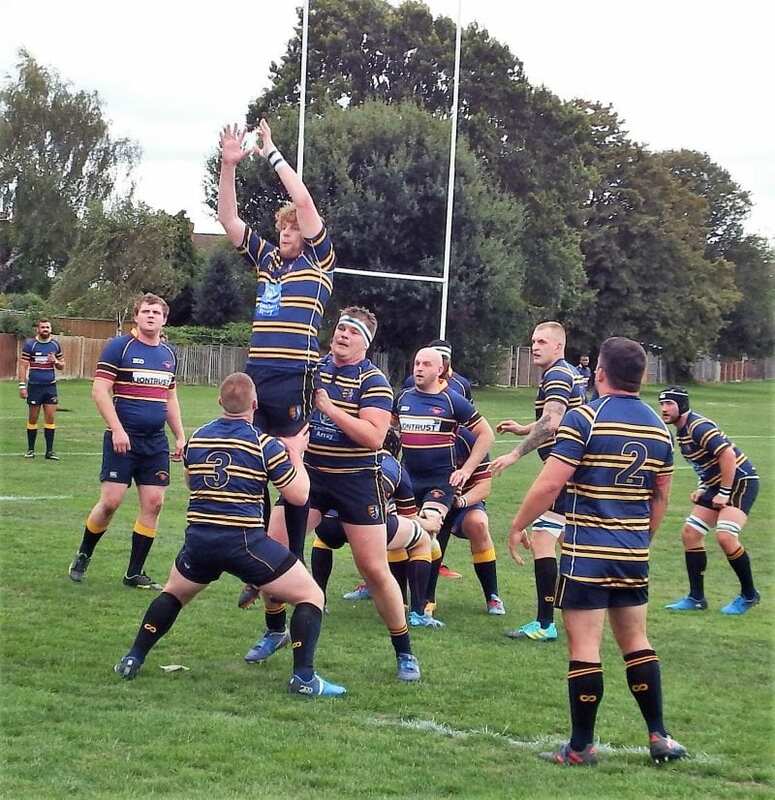 In a flurry of substitutions inside centre Morbey who was a front row replacement moved there and his switch triggered a pack reshuffle with Hood gratefully moving to his accustomed second row slot and Adam Gaddes to the back row. 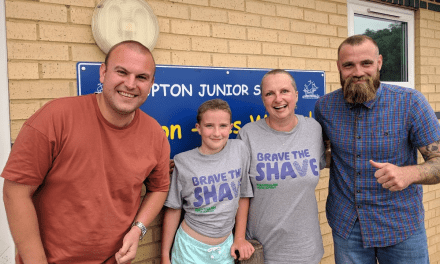 Rupert Syred returned after a lengthy spell away. 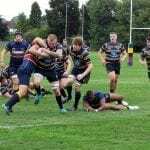 Lemon rejoined and a better spell for Thanet was sparked by him and culminated with a quality try from scrum half TOM WALTON who finished off a fine length of the pitch movement of attacking rugby with many pairs of hands involved in its build up. 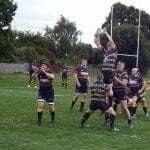 Rolfe’s conversion made it 47-17 but OCs finished with a flourish with two more tries for a thumping 59-17 scoreline Hougham personified Wanderers never say die attitude with a try saving tackle that sealed his choice as Thanet’s Man of the match. 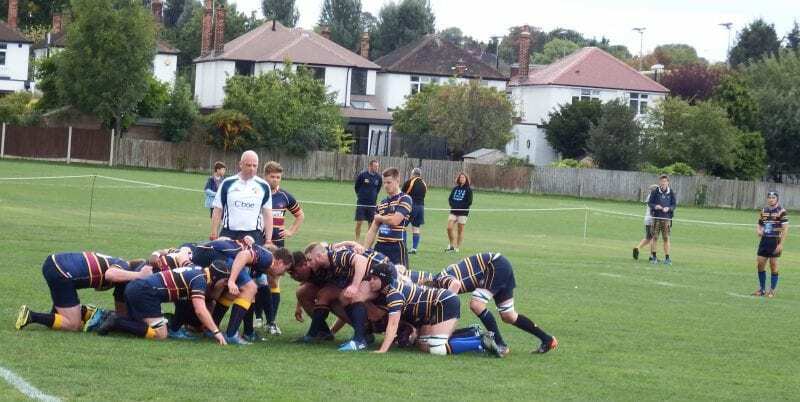 Fellow teenagers scrum half Walton and open-side Short had fine games and Wanderers popular Polish players Arek and Kamil both had great season openers. 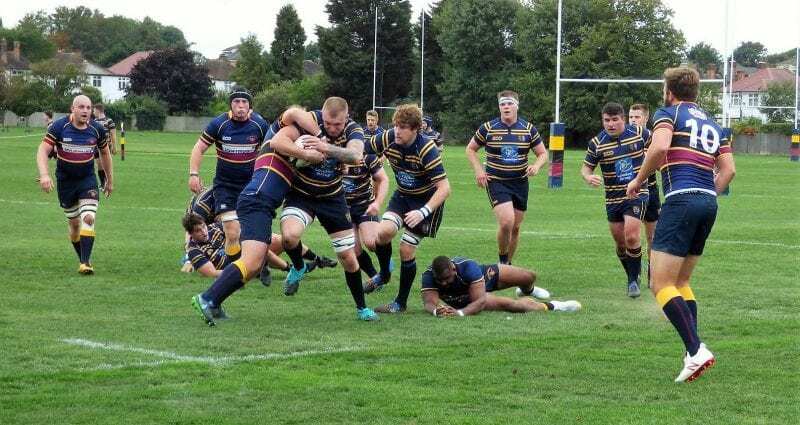 Adam Gaddes played himself to a standstill in the Thanet cause and led by excellent example in the continuing injury absence of Captain Brett Scott. 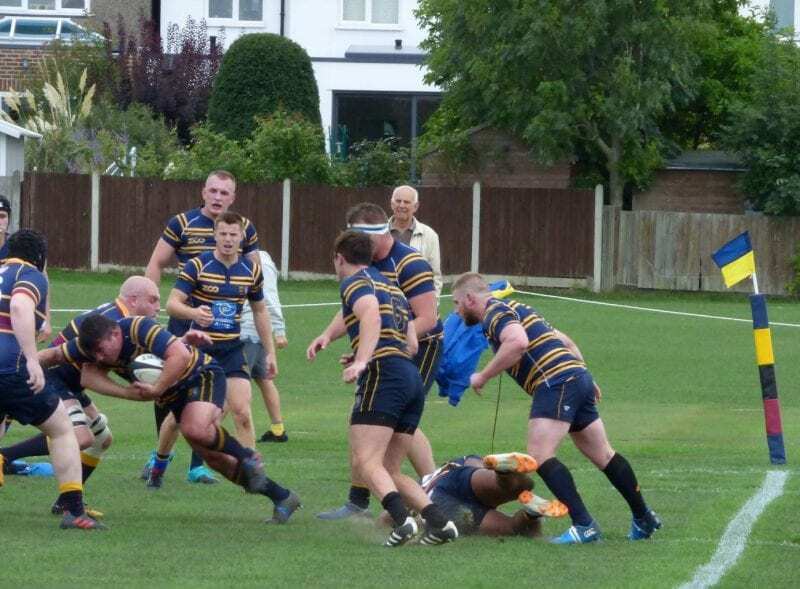 Thanet Head Coach Mike Pond was upbeat in defeat, taking heart from the good rugby played and the unquenchable spirit of his side. 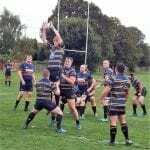 He will be hoping for a wider selection pool after an unprecedented run of injuries and non-availabilities. 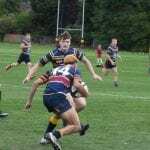 A special mention for Referee James Richardson who had a very good match.